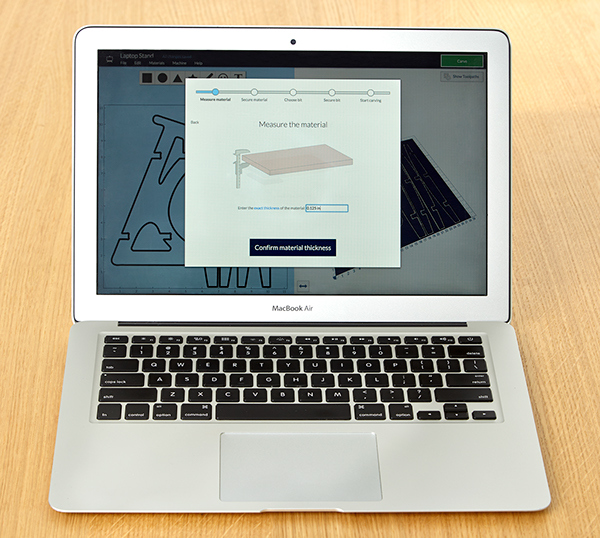 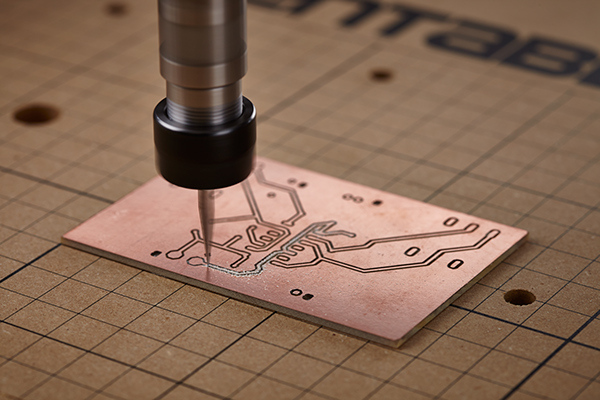 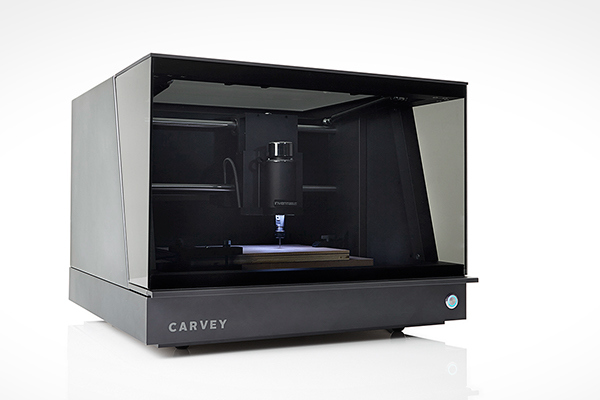 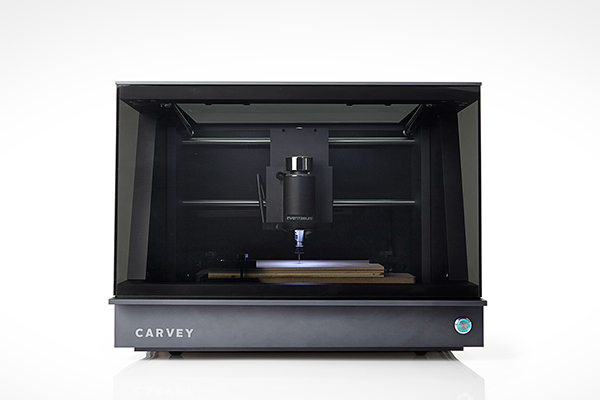 Inventable's engineering team is currently working to bring Carvey to market in October 2015. 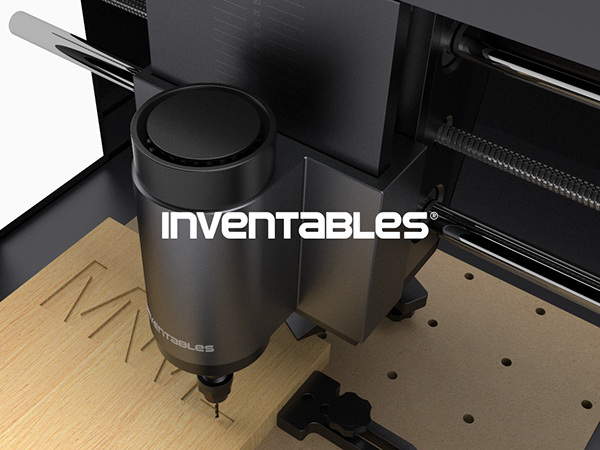 Support them on Kickstarter. 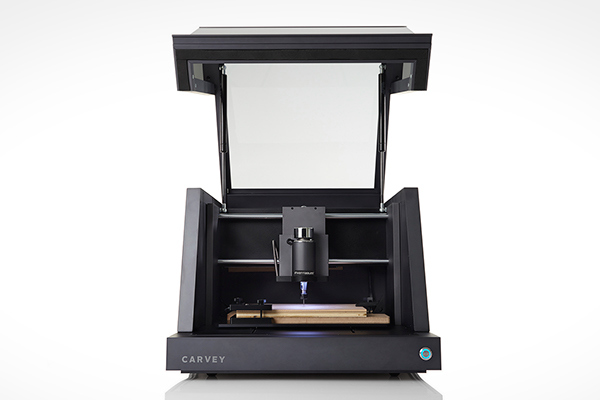 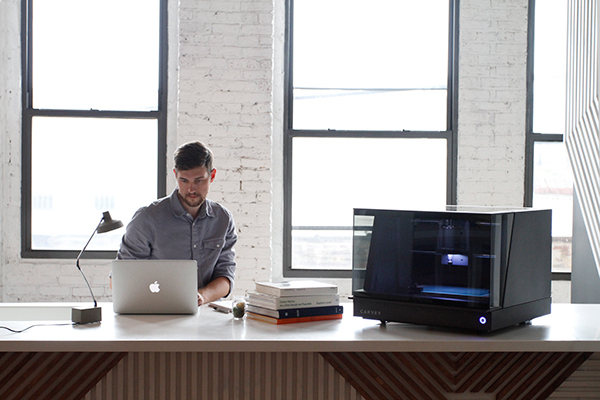 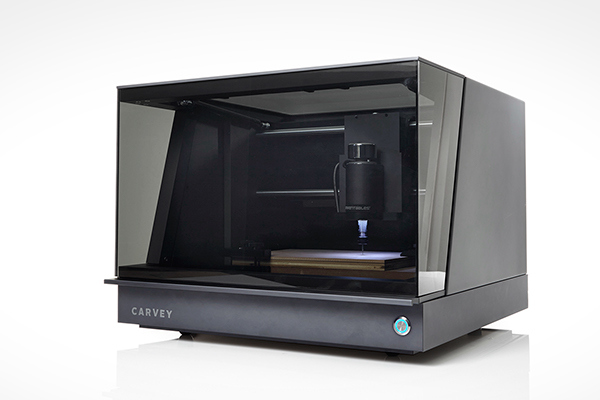 Carvey is a tabletop 3D carving machine that gives the user the power of making, right from their desktop.